What is Nano Server ? 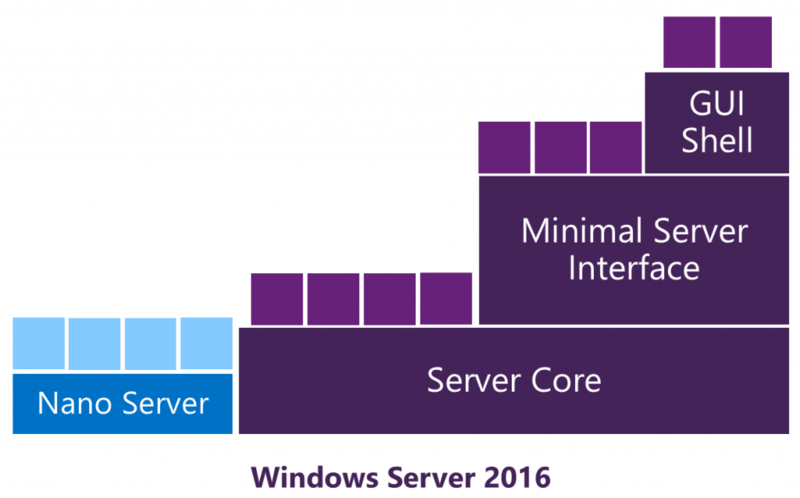 Nano Server is a new installation option that became available with the arrival of Windows Server 2016 Technical Preview. It is a purpose-built, stripped down operating system designed to run services and to be managed remotely. Nano Server has been designed according to Zero-Footprint model and its size on disk is around 500MB. It has no GUI, binaries or metadata in the OS image, it sets up significantly faster and requires far fewer updates and restarts than Windows Server. As you can imagine i was eagerly awaiting for this email and the excitement i got was really great. I would like to thank all community members of autoexec.gr and friends, many of whom are or were fellow MVPs, for their help, support and guidance throughout this last year. Last but not least, I would like to thank my friends working at Microsoft Hellas for continuously supporting the community and for the confidence they showed me, ‘’pushing’’ me forward. I look forward to continuing my contribution to IT Pros community with the same passion for the years to come. 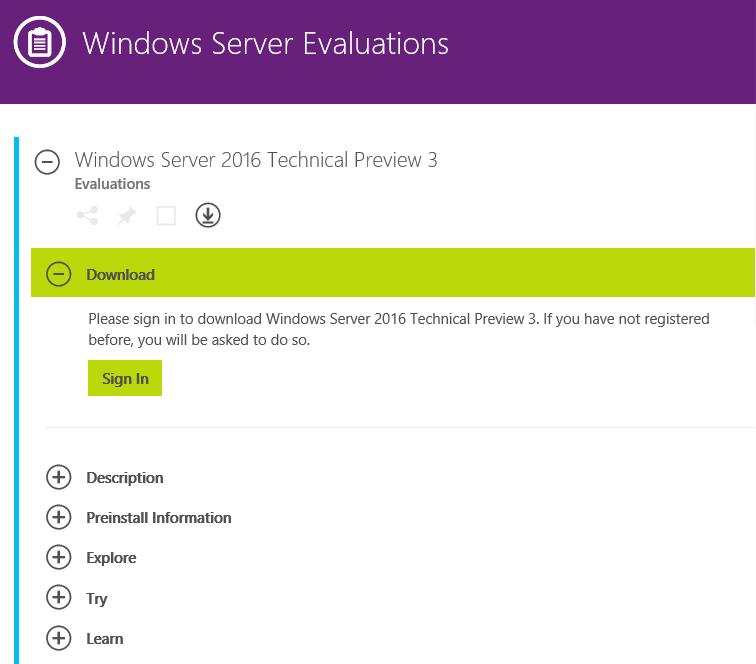 In the unlikely event that you have not heard, Windows Server 2016 Technical Preview 3 (TP3) is now available for download. The way that Network Virtualization is implemented in Hyper-V and subsequently in Microsoft Azure IaaS, enables explicitly the Routing between Virtual Subnets. This is the reason why the traffic between Virtual Subnets, that are part of the same Virtual Network, is unrestricted unless we have applied Network Security Groups. Network Security Groups Is a way to control traffic between Virtual Subnets of an Azure Virtual Network as well as the Internet. Moreover, Network Security Groups provide segmentation within Azure Virtual Network, by applying rules according to our needs and design.